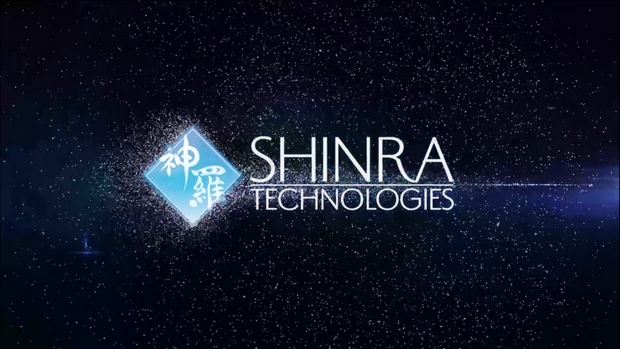 In 2015 I was a business manager at Shinra Technologies, a cloud gaming platform owned by Square Enix. I managed the production of new indie games designed specifically for our tech. The novel idea of this company was that we could run single instances of process-intense multiplayer games on a cloud server and then send just the video out to players. We would thus eliminate the need to sync the game state between all the players, allowing for significant and rapid changes to the environment (destruction, waves, cool stuff) while reaping the shared graphics processing of incredibly powerful computers that no single consumer could ever access/afford. Sadly, Shinra was liquidated at the beginning of 2016.